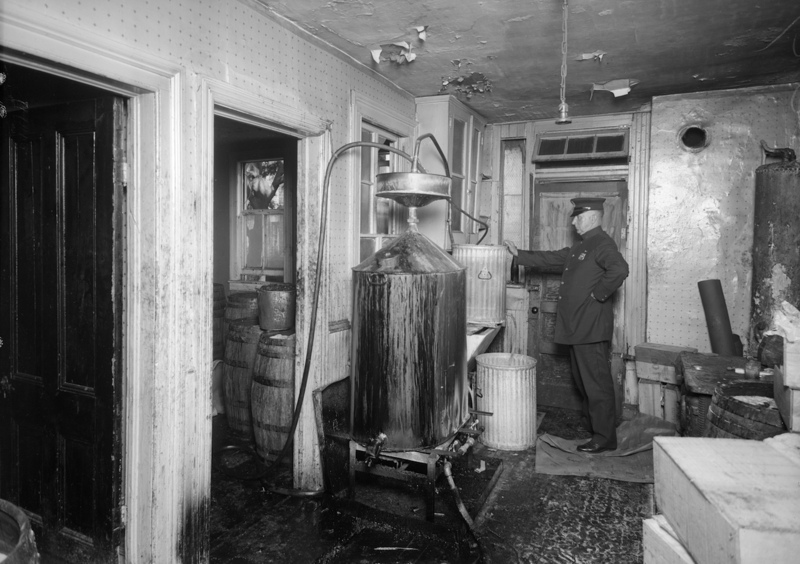 From contorted corpses splayed on the sidewalk to errant streetcars lodged in storefronts, the New York Police Department has photographed crime scenes almost since the technology was available. 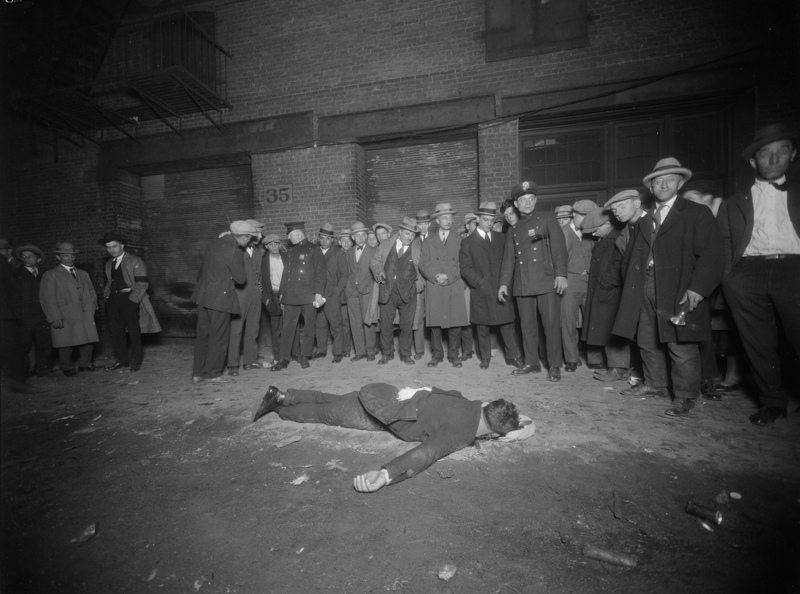 From contorted corpses splayed on the sidewalk to errant streetcars lodged in storefronts, the New York Police Department (NYPD) has photographed crime scenes almost since the technology was available. 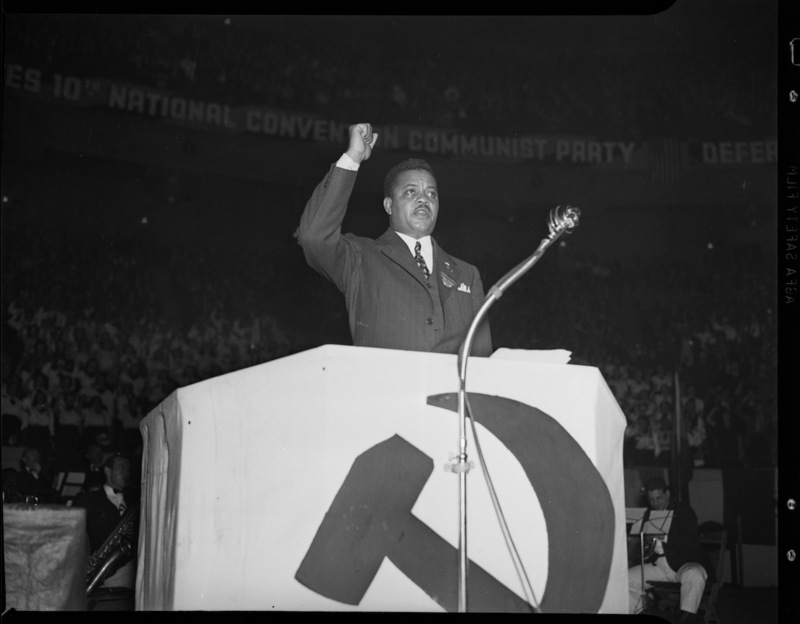 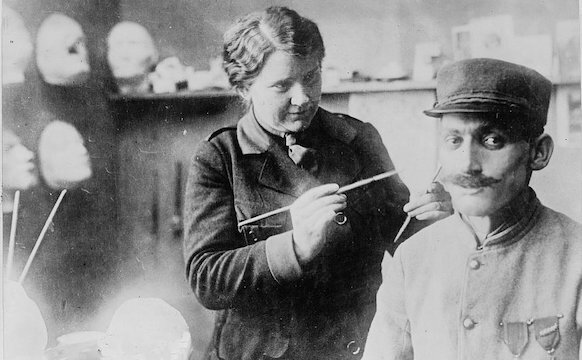 A new grant from the National Endowment for the Humanities, announced on Monday, will support the digitization of around 30,000 of these photographs from 1914 to 1975, making them viewable to the public for the first time. 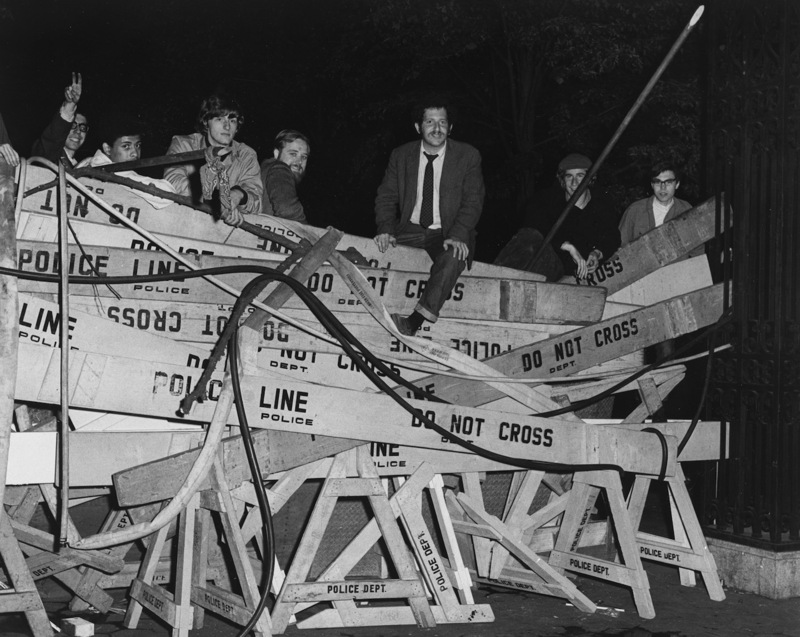 As Michael Wilson reported at the New York Times, after the thousands of photographs now held by the New York City Department of Records and Information Services were taken, they mostly were put in boxes and in storage. 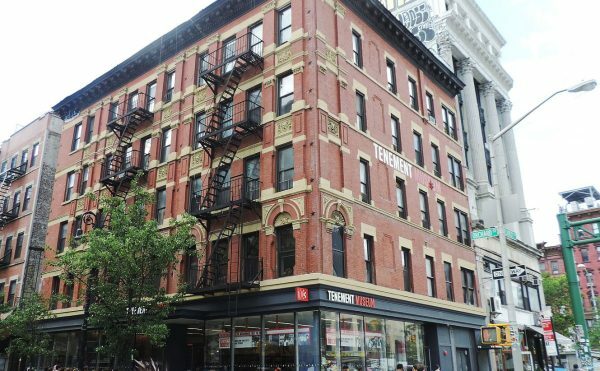 In 2012, the New York City Municipal Archives released 870,000 pictures in a publicly accessible online database, but that was just a segment of the 2.2 million photographs, videos, audio files, and other material they hold. 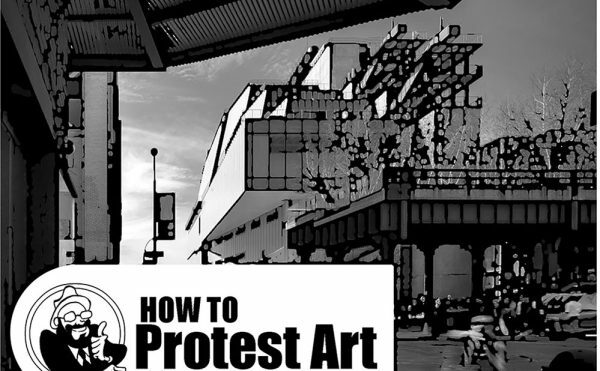 The archives have continued to work to share images online, including one trove from last spring featuring NYPD surveillance photos of potentially subversive groups from the 1930s and ’40s. 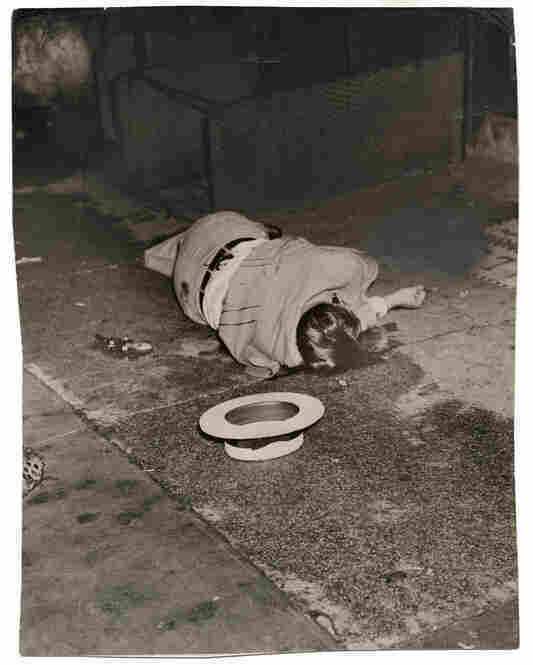 Now the archives have shared with Hyperallergic some photographs from their newly NEH-funded project, called “New York City Police Department Photograph Collection, 1914-1975, Preservation and Access Project.” Some might seem strangely familiar, since these exact catastrophes were documented by well-known crime photographer Weegee. 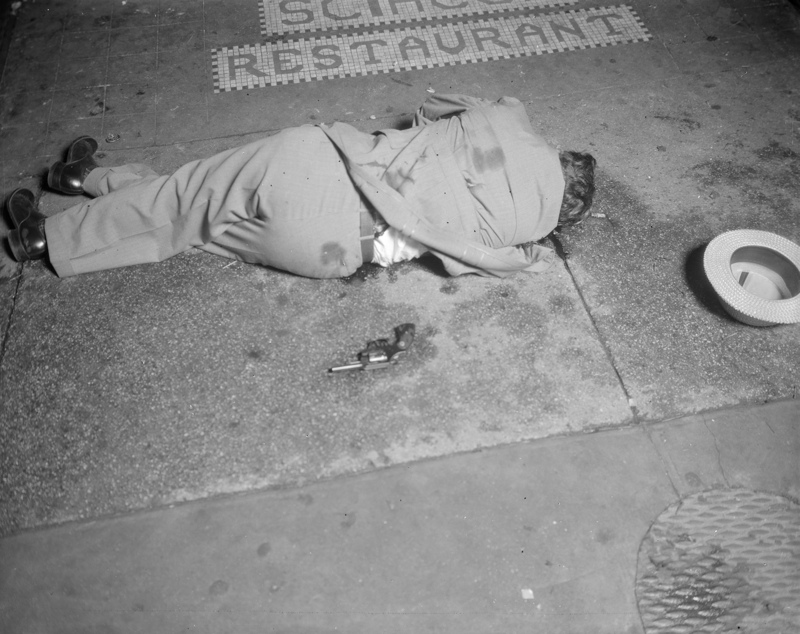 For example, a NYPD shot of murder victim Dominick Didato on Elizabeth Street in 1936 focuses on the gun on the pavement and the blood stains on his back, while the more artistically inclined (and voyeuristic) Weegee angled toward the blood spatter seeping from the body. 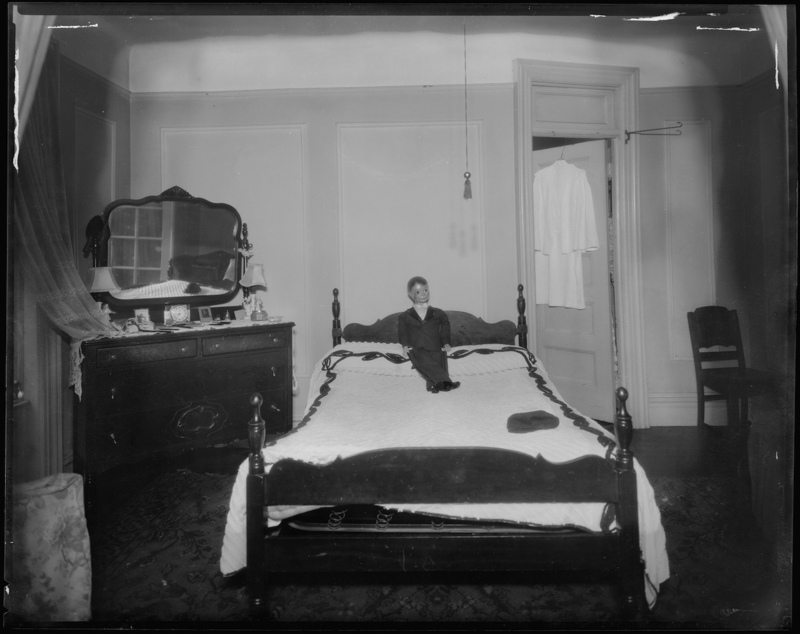 The NYPD collection isn’t all gore, although one of the more unassuming photographs, of a murdered girl’s bedroom in the Bronx in 1939, may give you chills: it has an eerie doll posed on the bed. 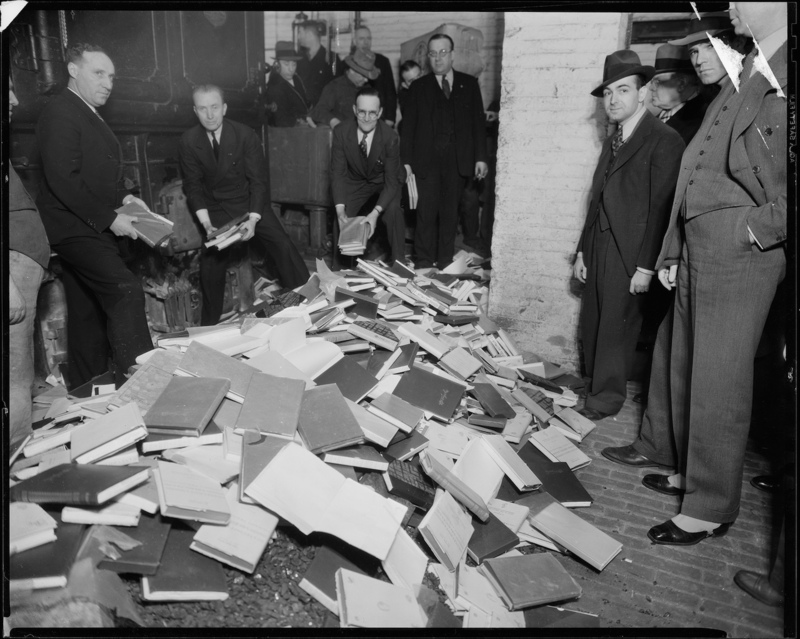 Others show protests at Columbia University in the 1960s and police burning “indecent” books in 1935 at their Manhattan headquarters. 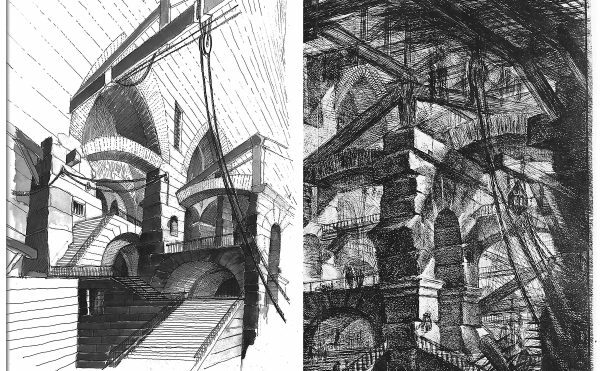 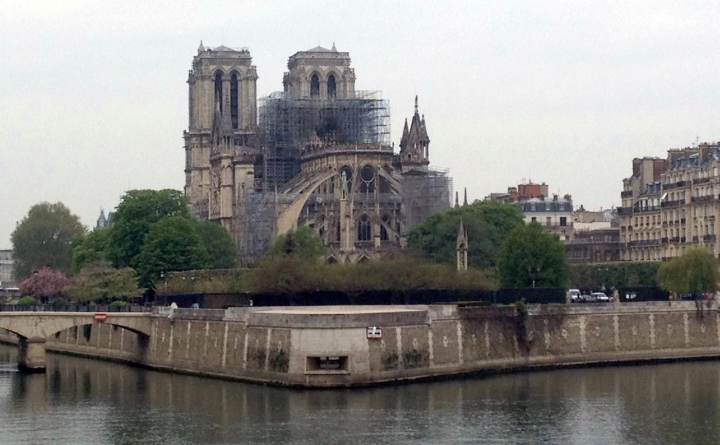 There are certainly more than enough lurid details for gawking, but it’s also an archive of the city’s darker history. 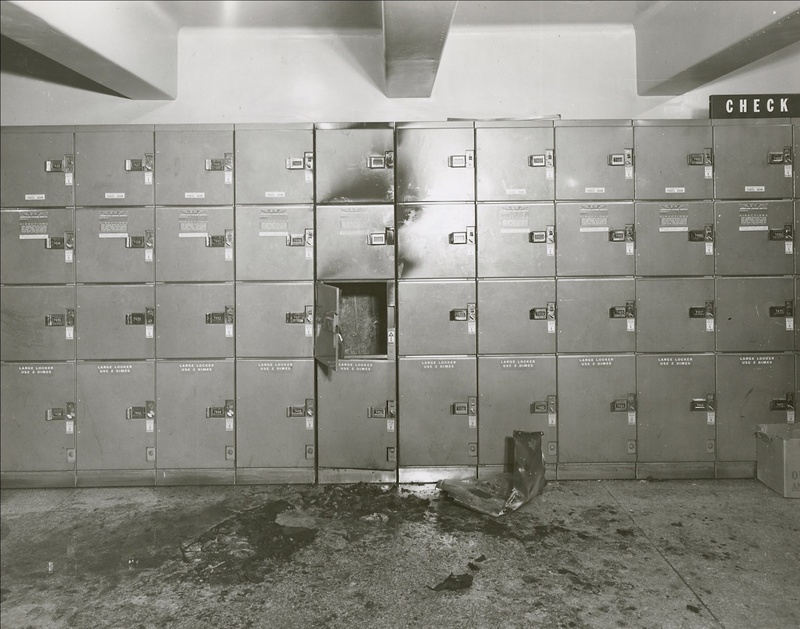 In one shot, a crumpled metal locker shows the aftermath of a 1955 bomb at Penn Station, one of the many terrorizing moments of the 16-year activity of George P. Metesky, the mostly forgotten “Mad Bomber” of NYC. 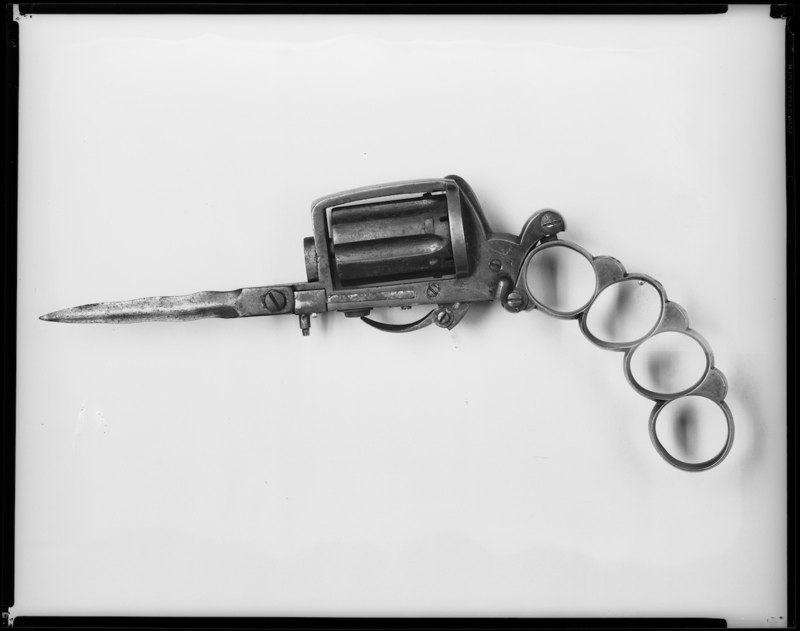 Alongside the digitization, more of which will start in July, the grant also covers the rehousing and describing of the photographs from the police department, assuring that although the history has long been hidden in storage boxes, it will in the future be accessible. 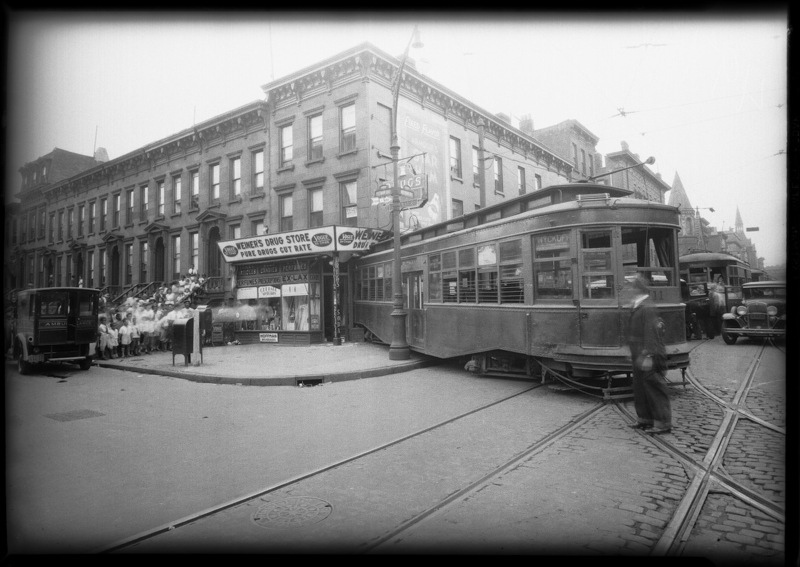 View already digitized images from the New York City Municipal Archives online at the New York City Department of Records and Information Services.